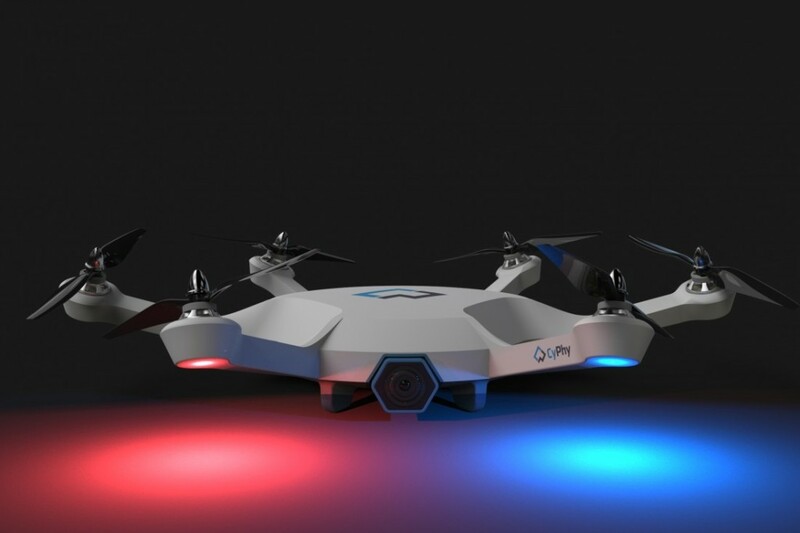 CyPhy Works raises 230K in first two days of the crowdfunding campaign for their new autopilot drone, LVL 1. Competition is fierce in the world of consumer drones these days, especially among companies marketing products than can produce pro quality video and photography without having to hire a drone operator or a camera person. April saw the launch of new Phantom UAVs with suped up cameras from DJI as well as the Solo drone by 3D Robotics, whose products will be available on the shelves at 400 locations of retailer Best Buy starting in May. Also just launched is a new Kickstarter campaign by CyPhy works for their new LVL 1 drone, which they hope will have you filming “right out of the box”. Launched only two days ago, the campaign has already reached more than 90% of its ambitious $250K goal. All 200 early bird packages are sold already, and are slated to ship in February 2016 (unfortunately just a bit too late for holiday shopping). The crack team at CyPhy is lead by Helen Greiner, who co-founded iRobot with Rodney Brooks and Colin Angle, and co-designed the first version of the Roomba. The idea behind LVL1 is clever and simple. The norm on multicopters is to have the propeller discs on the same plane. This simplifies construction and dynamics, but in order to move sideways a multicopter must apply differential thrust and tilt its thrust vector (and body), and so most have a lateral thrust component. Keep in mind that a small UAV must make micro corrections continuously just to stay in the same place. This is very troublesome for aerial photography, and especially videography: the image will be jittery unless an expensive gimbal is used to counteract this motion. Otherwise the brushless motors and very high disc loading of most multicopters make up for a very stable platform. The trade-offs to this system are a slightly lower efficiency and the need for more advanced control algorithms. Other systems have used a different approach to solve the problem, with the DJI Inspire being the most obvious. 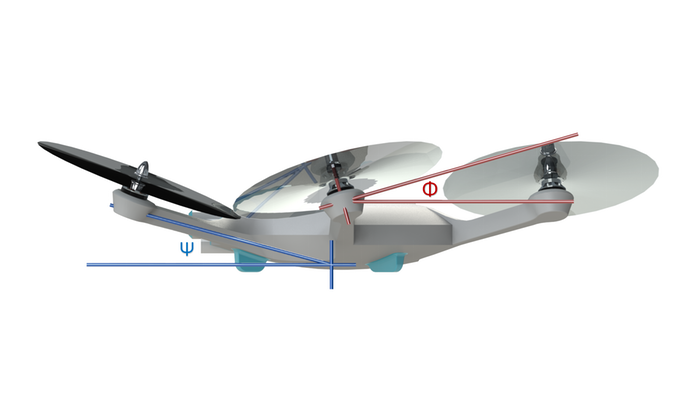 With the Inspire, rotors are on intersecting planes, but this introduces only a slight instability that counteracts the very low center of gravity when the rotors are raised (similar to the anhedral angle on high mounted wings of airplanes). In their newest report on drones, Texas research firm Markets and Markets, projects that the global commercial drones market will grow to $1.27 billion by 2020. Andra Keay, Managing Director of Silicon Valley Robotics, expects that the gradual lifting of regulatory roadblocks to commercialization in the US will see the market for drones expand significantly.